This new modern rental building is conveniently located one block from the 7 train (Queensboro Plaza). Studios $1875, One Bedrooms $2350, Two beds $3095. Full amenities: 24/7 doorman, gym and roofdeck w/panoramic views of Manhattan (bbq’s too). NO FEE. Call 415-225-0463 or email MaryBeth@ModernSpacesNYC.com to set up an appointment. This new modern rental building is conveniently located one block from the 7 train (Queensboro Plaza). Studios $1875, One Bedrooms $2350, Two beds $3095. Full amenities: 24/7 doorman, gym and roofdeck w/panoramic views of Manhattan (bbq's too). NO FEE. 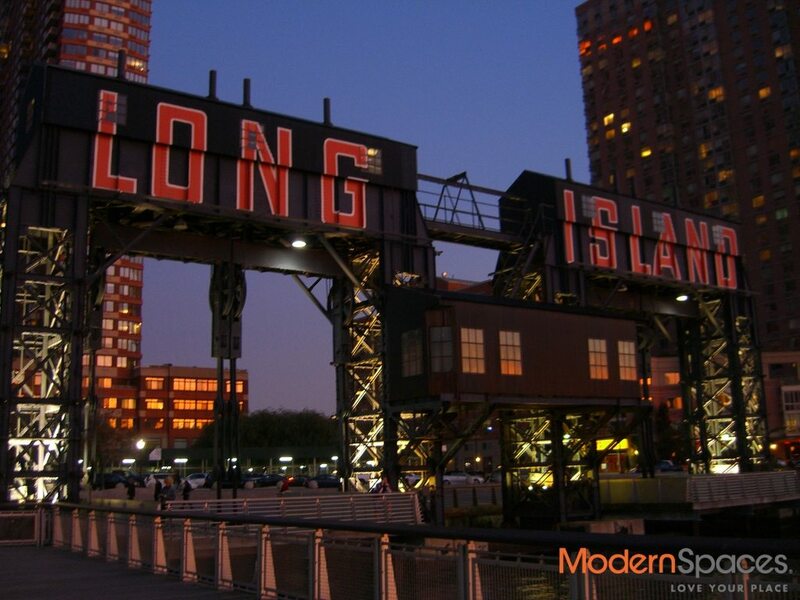 Call 415-225-0463 or email MaryBeth@ModernSpacesNYC.com to set up an appointment.